Keller Williams Lakeside Realty is proud to have the following Vendors working out of the KWL offices! Disclaimer: KWRLMC does not recommend, warranty or guarantee the quality of work and price of any contacts listed on this page. The contacts are listed on our website for your consideration. You should exercise caution and use good judgment in choosing any service provider. KWRLMC does not accept referral fees or compensation of any kind for work undertaken by any of these contacts. Click on one of the Vendors below to find out about their services! 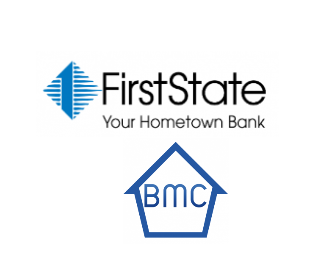 At First State Bank, we're proud to be rooted here in Macomb County - we first opened our doors in 1917 and all of these years later, it's still home to us. We're proud to be your neighbor and to share this community with you. Being local means that we understand the market, and we understand your financial goals which allows us to help you find the right solutions to achieve them. We have unrivaled competence in helping people secure Conventional loans, FHA, VA, USDA?RD, Jumbo loans, Construction loans, Portfolio loans and Bridge loans. We are consistent in offering upfront professional guidance throughout the mortgage process. Getting a mortgage might be easy or difficult depending on the uniqueness of your circumstances, but it can never be impossible. Pease feel free to contact our award winning Mortgage Team, Baffo Mortgage Consultants. We have all the tools of the big lenders, but with a local touch. Doug is a trusted Senior Loan Officer at Mortgage 1, having joined in 1996. He enjoys meeting with and aiding home buyer(s) throughout the process, from the initial appointment until the dream of owning a home becomes reality. 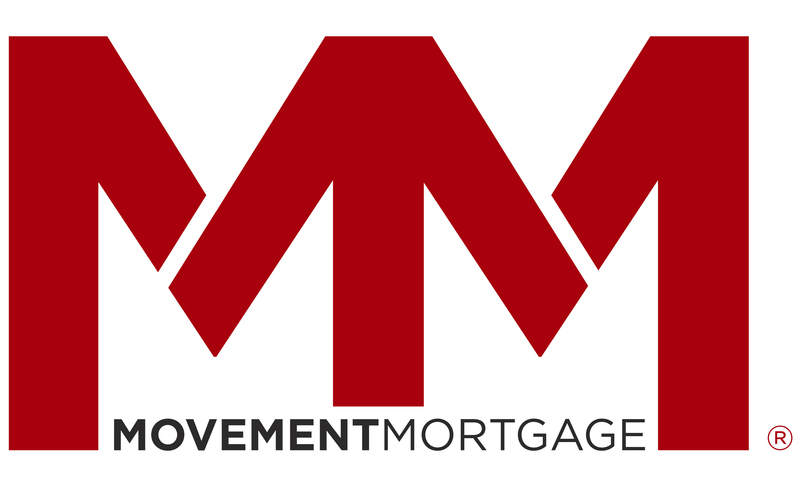 Our team's goal at Mortgage 1 is to provide effective solutions designed to help you buy your next home--whether it be your first home or your tenth home, we are with you every step of the way! ​Have confidence that you are working with people who truly care about you and want to make the mortgage process as smooth and enjoyable as possible. ​Home Loan Solutions, LLC is committed to helping you find the right mortgage product for your needs. We understand that every borrower is different, and we offer a variety of products to meet your individual requirements. We make the process of securing a mortgage simple and straightforward by offering you the latest in financial tools that enable you to make sound financial choices. Your home and your commercial property are among the most important investments you'll ever make. Do right by them with title, closing, and escrow services that are right for you, no matter your property or your situation! The escrow process doesn't have to be a struggle. When you're eager ensure the process goes as smoothly and cleanly as possible, we're here to help. From title insurance to public records, we can ensure you get all of the assistance with your title that you need. Explore your options today! Whether you need help transferring a title to your buyer or want a comprehensive pre-title report, we have all of the services you need. Are you in need of a rapid turnaround time on commitments? Order titles online, fax, phone or email for the speedy services you deserve.Are you in need of a rapid turnaround time on commitments? Order titles online, fax, phone or email for the speedy services you deserve.